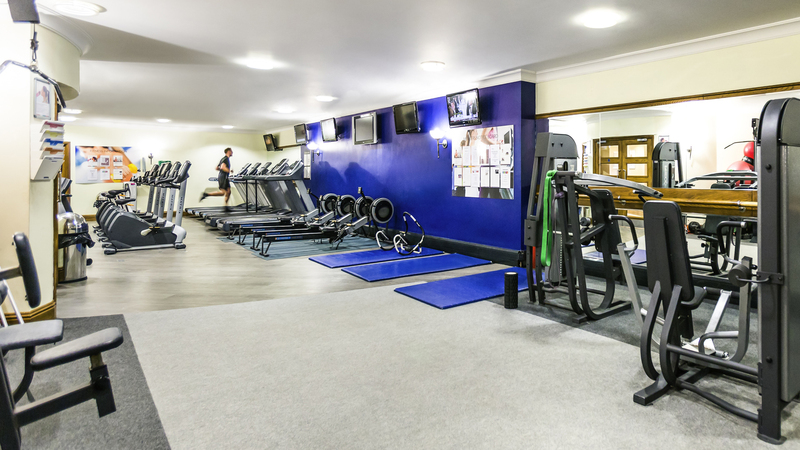 Mercure Dartford Brands Hatch Hotel is in a stunning countryside location overlooking Brands Hatch race circuit. 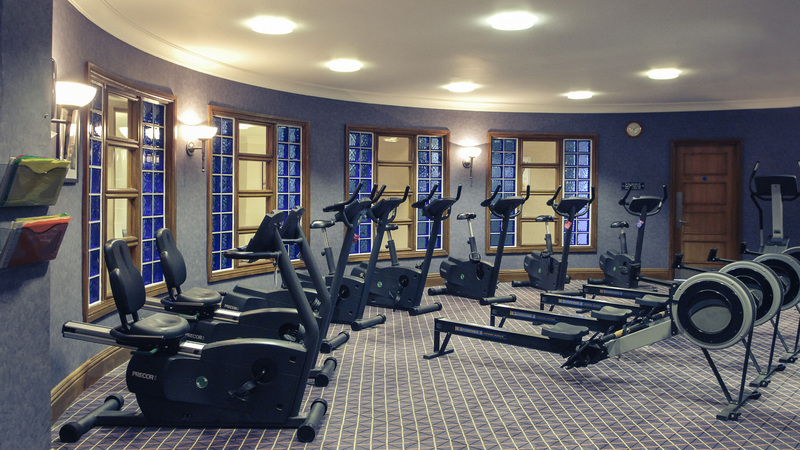 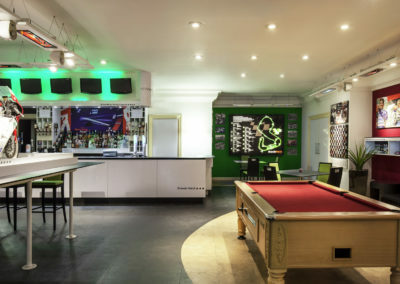 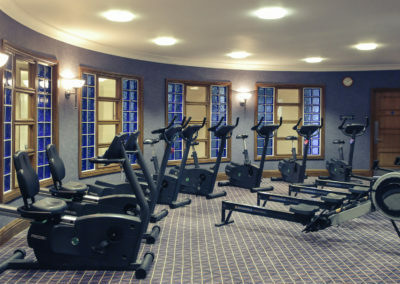 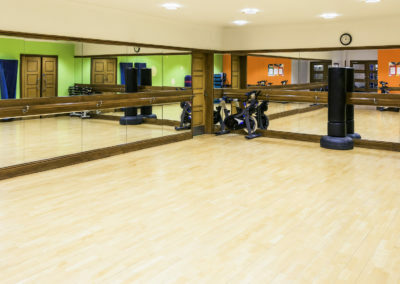 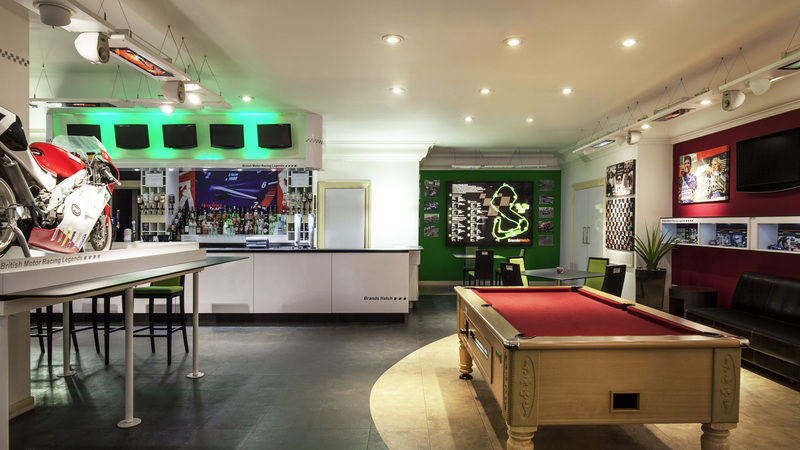 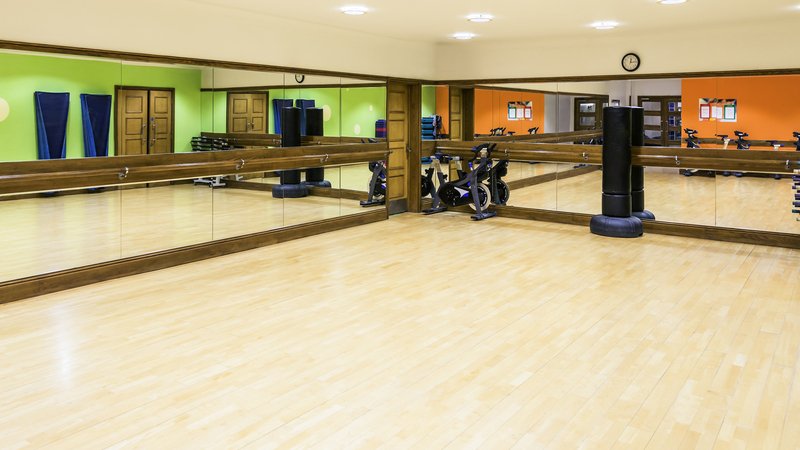 Our fitness and leisure club is the perfect place to get away from the everyday hustle and bustle of life. 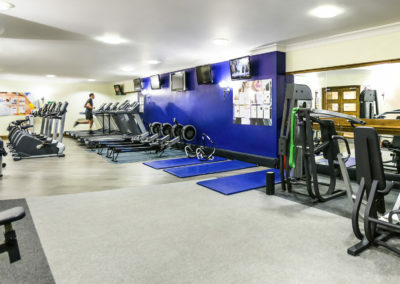 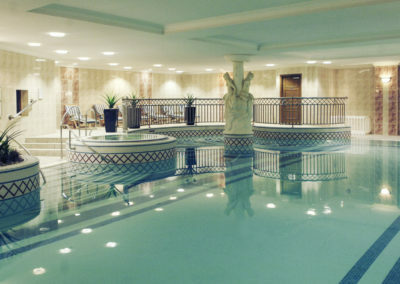 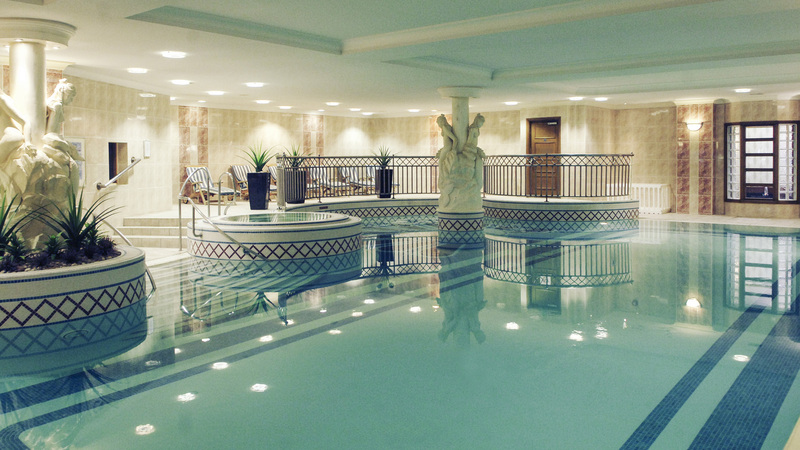 You can use our indoor swimming pool and fully equipped gymnasium, relax in the spa pool, or let those stresses ease away in the sauna and steam room.